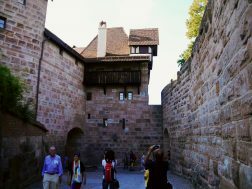 Also in August 2016, we visited Nuremberg. 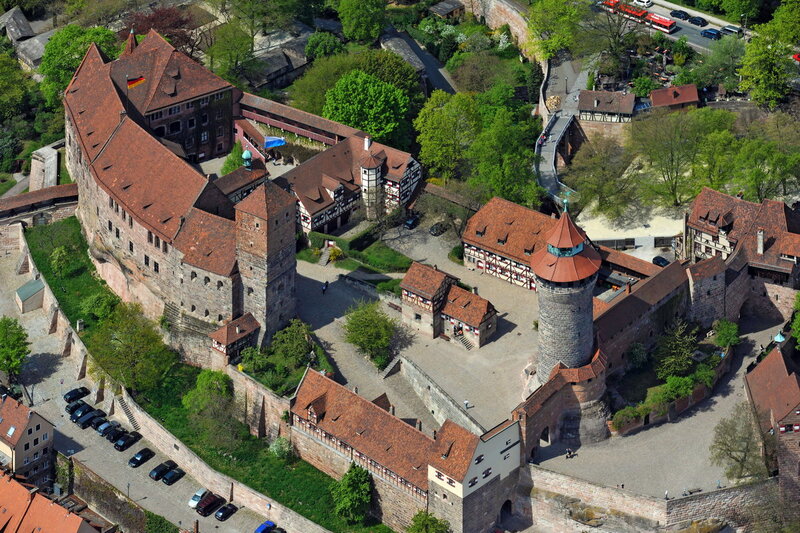 I knew the inner city of Nuremberg from a business trip at night and wanted to see in at a sunny day. 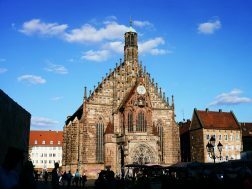 Good things do happen, so we were gifted with a nice and sunny day with just a bunch of little clouds to drive to Nuremberg. 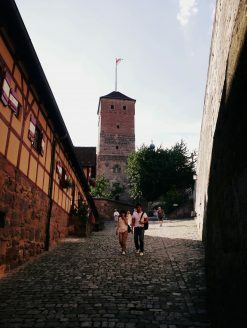 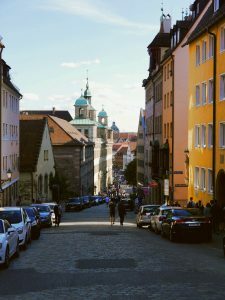 The walk in the city was nice, we had brought some fruits from home and could enjoy them while watching the life and people in the inner city, the architectural accomplishments of more than 1160 years and “climbing” the Nuremberg Castle. 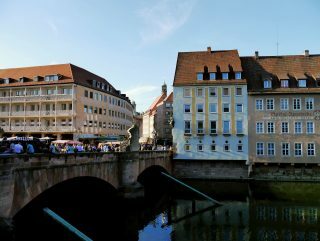 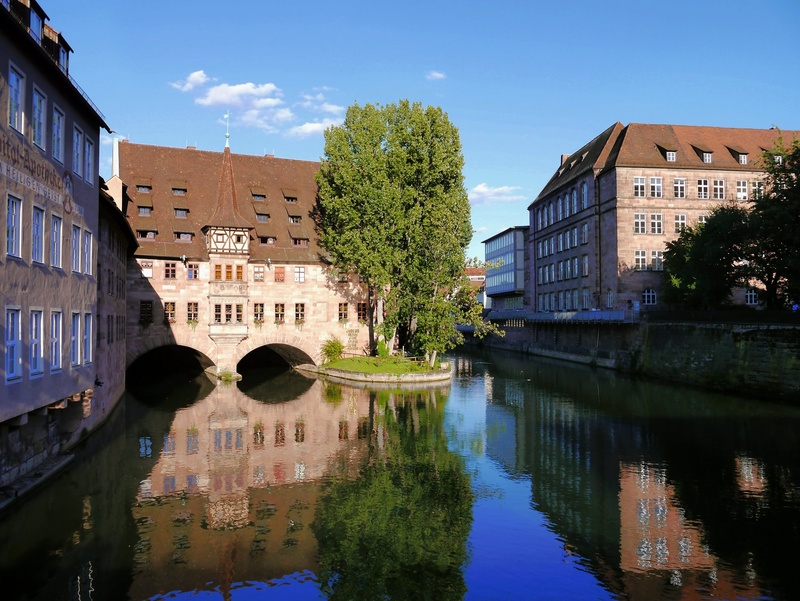 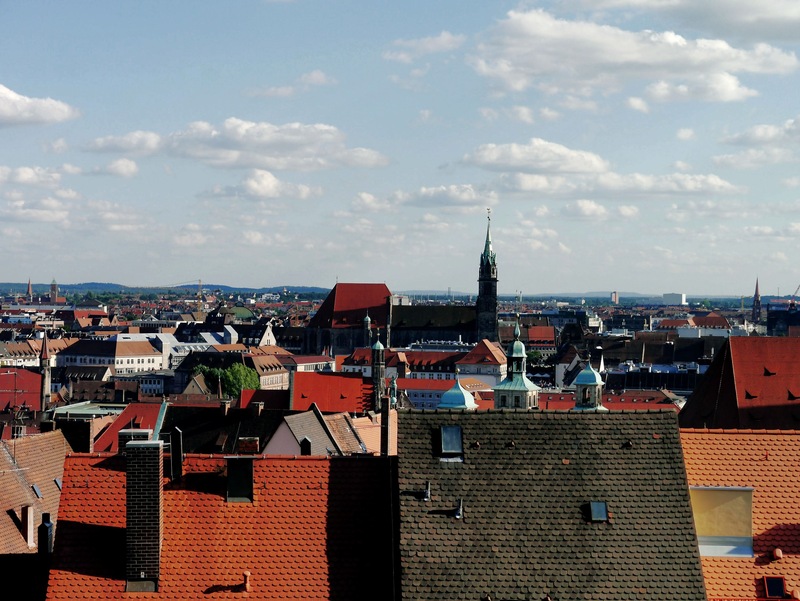 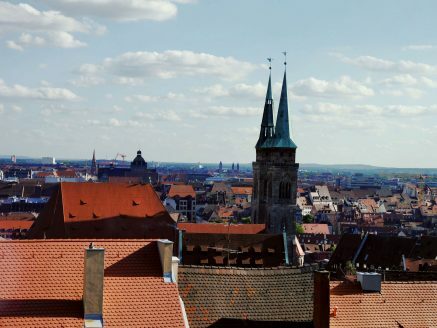 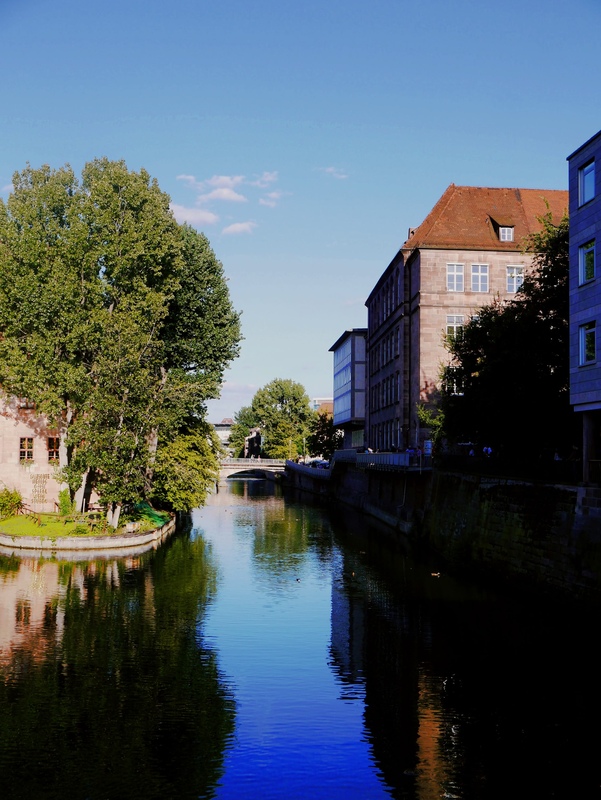 Germany’s Nürnberg or Nuremberg is a rather big city with over half a million inhabitants and is known for its cultural values – also for its cuisine. 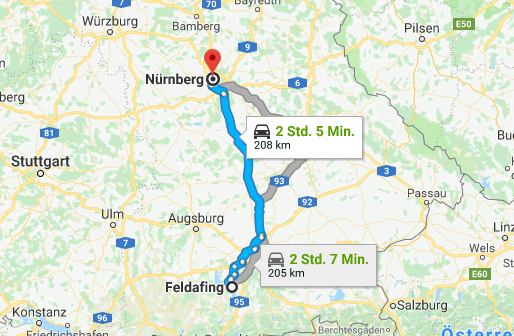 If you do eat meat, you should try the Nürnberger sausage with a dark, german bread, preferably from a private bakery (ask for “echtes Sauerteigbrot”) and german mustard. 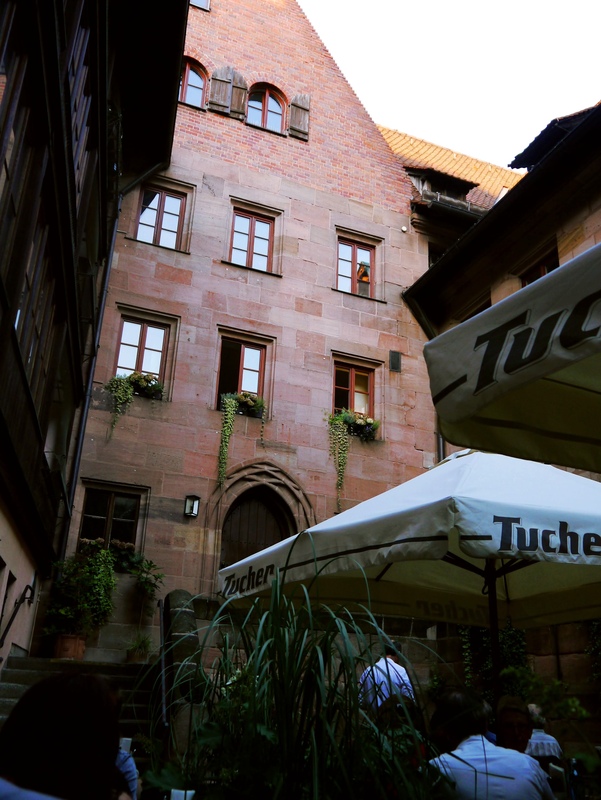 If you do not like meat or sausages but something sweet, watch for “Nürnberger Lebkuchen” (eng. Nuremberg gingerbread). 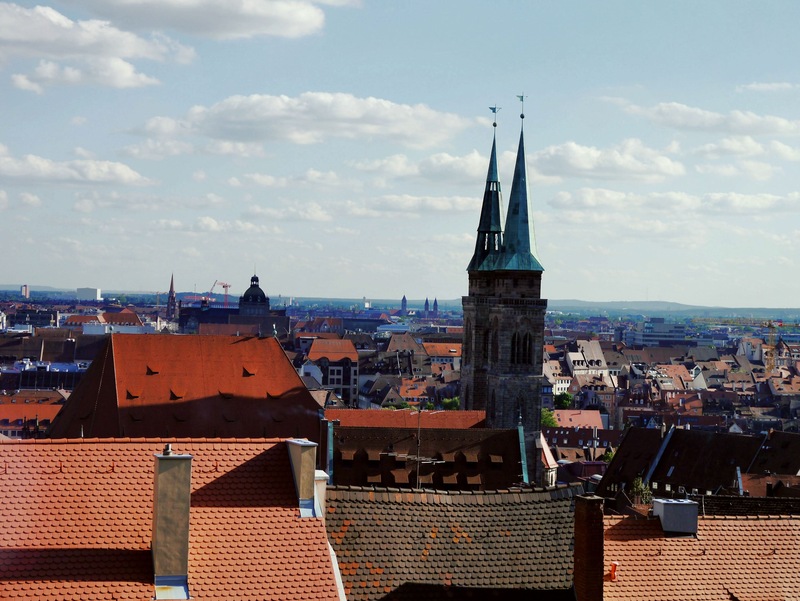 By law, “Nürnberger Lebkuchen” is a protected designation of origin – only those specific gingerbreads which are made in the area of the city are allowed to be called like that. If you are still not convinced, watch this 5-minute documentary about them.